In this blog post, We are going to learn an easy way to install go language on windows. 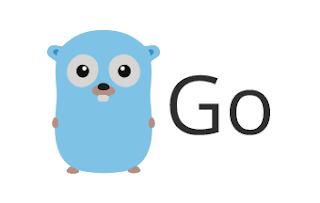 Go is a modern popular opensource programming language. Go language is developed by Google. It provides binary versions for Windows, MacOS, and Linux officially. If you want to install different environment, You can get the source code and built it to your platform.